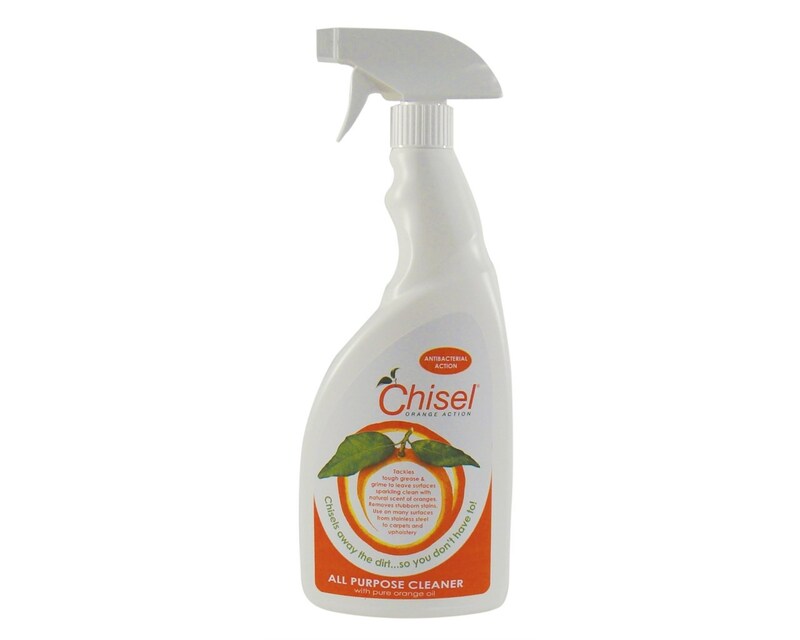 This handy Chisel Multi Surface Cleaner trigger spray ideal for use on all hard surfaces an all purpose chemical cleaner with pure orange oil. Removes the majority of stains safely from a multitude of surfaces, from terrazo and stainless steel to carpets and upholstery. 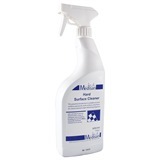 Ready to use cleaning chemical, simply spray directly on to surfaces. Chisels away the dirt so you don't have too. Whittle down your arsenal of cleaning supplies. 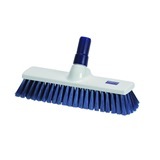 You can clean most anything and everything with fewer products by using the range chisel multi-surface cleaners. 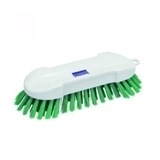 An all-purpose cleaner with pure orange oil. Tackles tough grease and grime to leave surfaces sparkling clean with the natural scent of fresh oranges. 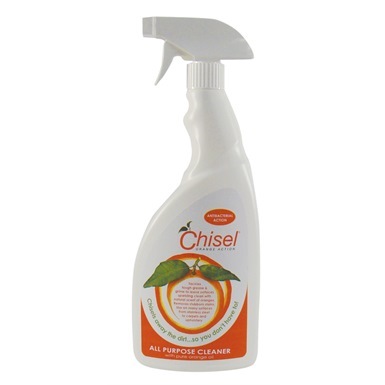 Using advanced surfactant technology, ‘Chisel’ will remove the majority of stubborn stains safely from a multitude of surfaces; from terrazzo and stainless steel to carpets and upholstery (always check colour fastness). 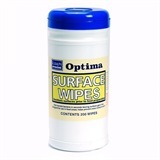 Wipes away with a damp cloth. 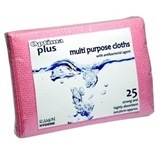 Contains natural and synthetic aromatics. Not the work surface cleaners you were looking for? 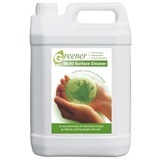 View more work surface cleaners or our entire range of cleaning chemicals.